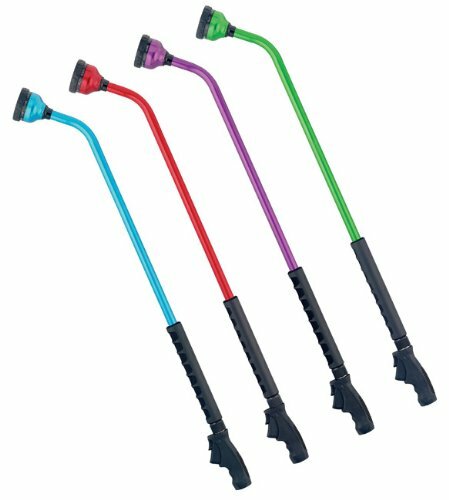 5 Pack - Orbit 36 Inch Garden Watering Wand with 9-Pattern Adjustable Turret by Orbit at Halo Grow Box. MPN: 58603. Hurry! Limited time offer. Offer valid only while supplies last.